Hey! 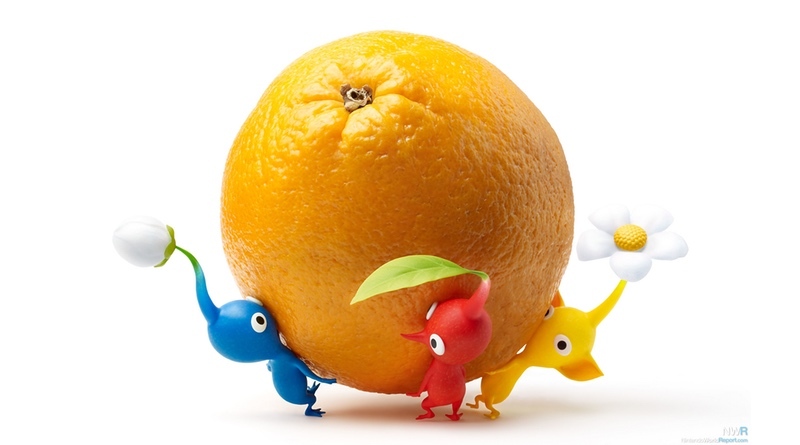 Pikmin is an off-shoot game starring the adorable little creatures. It’s been developed from the ground-up for the Nintendo 3DS family of systems. Instead of a strategy game, this one is a side-scrolling adventure that will have you figuring out puzzles by utilizing both screens at the same time. It looks like a ton of fun, and this in-depth look will explain how the game works.